Carrie Grace coming to Vend Raleigh! Have you tried to grow your instagram account with any attempt has left you frustrated and back to square one? We are going to spend an hour and a half digging deep into the ins and outs of Instagram. I’ll be sharing tips on when to share, what key words to use, and how to grow an organic feed with high engagement. I’ll share both free ways and low cost ways to grow your feed and find your target audience. We’ll talk about collaborations, giveaways, and partnerships that are beneficial for everyone involved. We’ll get into the nitty-gritty of what to post, when to post, filtering photos, and what content to share. 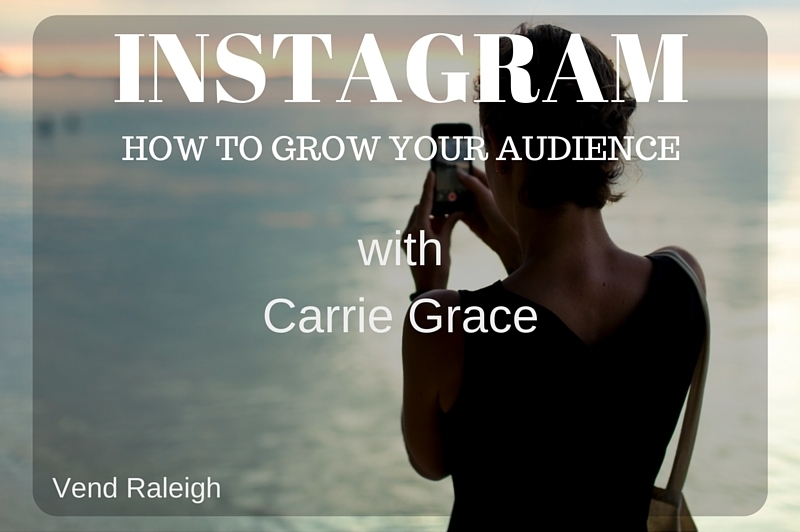 Come ready to share and get ready to watch your instagram account bloom. This course will cover things from product based sellers to anyone on the social media app wanting to see their account grow and become more profitable. Bring any and all questions and we’ll work together to tackle them! 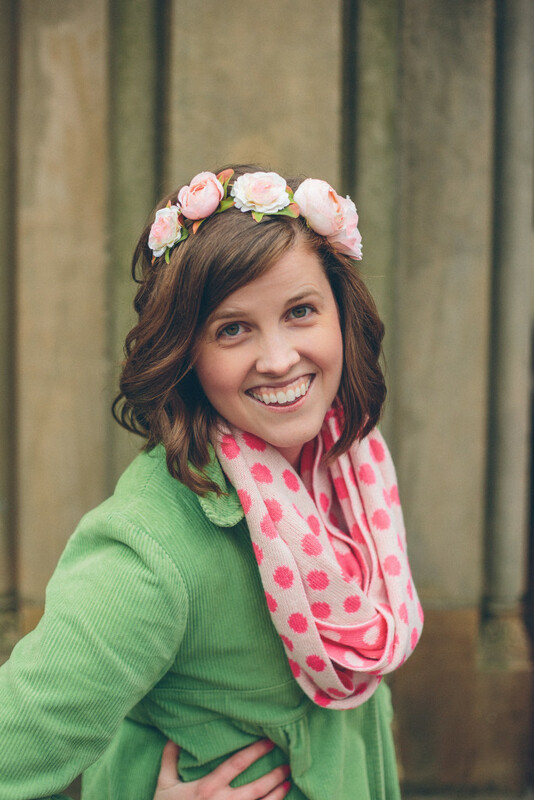 Carrie Grace lives in Durham, NC where she runs The Kindness Box, a monthly subscription of joy delivered straight to your doorstep. She also helps women grow their social media accounts to be more profitable. She loves the color pink, cotton candy, and is a huge Taylor Swift fan. Follow Carrie on Instagram here!